We are manufacturer of Threading Machinery Economy. 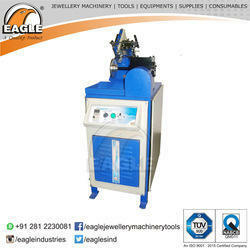 We are the manufacturer of Jewellery Machine Threading Machinery Premium. 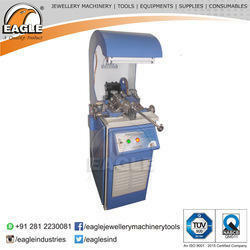 We are the manufacturer of Threading Machine for Continuous Deep Thread. 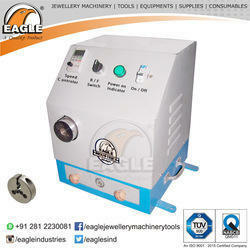 We are manufacturer of Jewellery Machines Threading Machine for Cut Piece Thread.